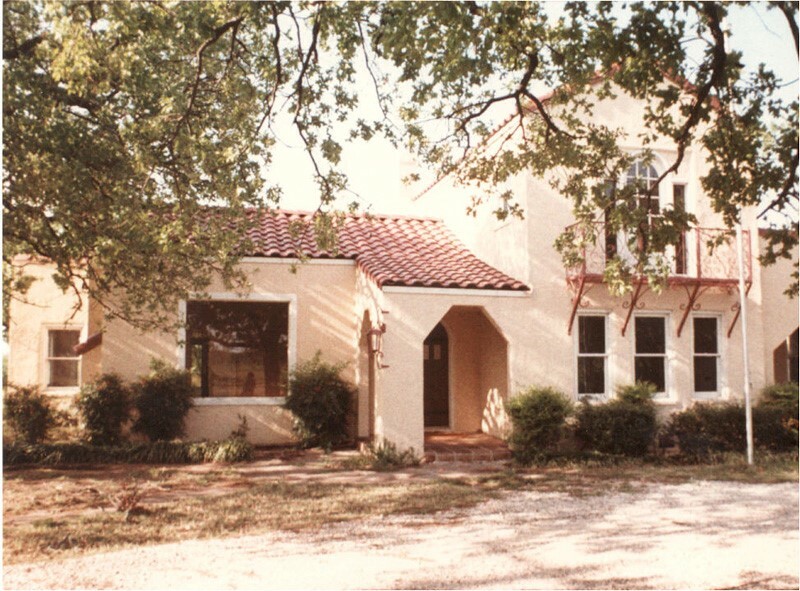 The Oakridge School was formed by a group of concerned parents and educators who wanted to provide a quality education for their children and for future generations. In 1979, enrollment began with 85 students in Pre-K through 8th grade. The education building at Handley United Methodist Church served as the main campus while land was acquired and construction began on a permanent campus. 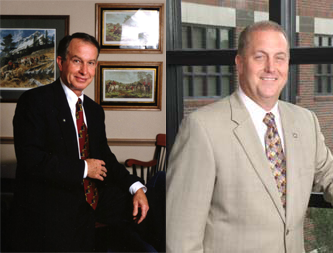 Andy J. Broadus was appointed Headmaster. 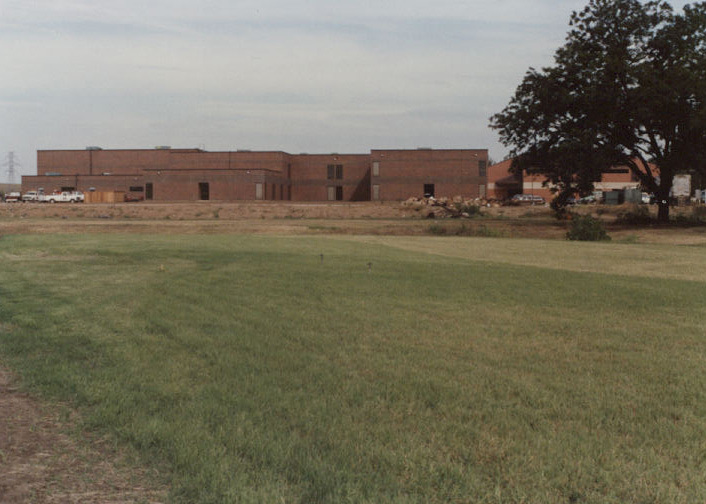 As the school continued to grow, a larger campus was needed. 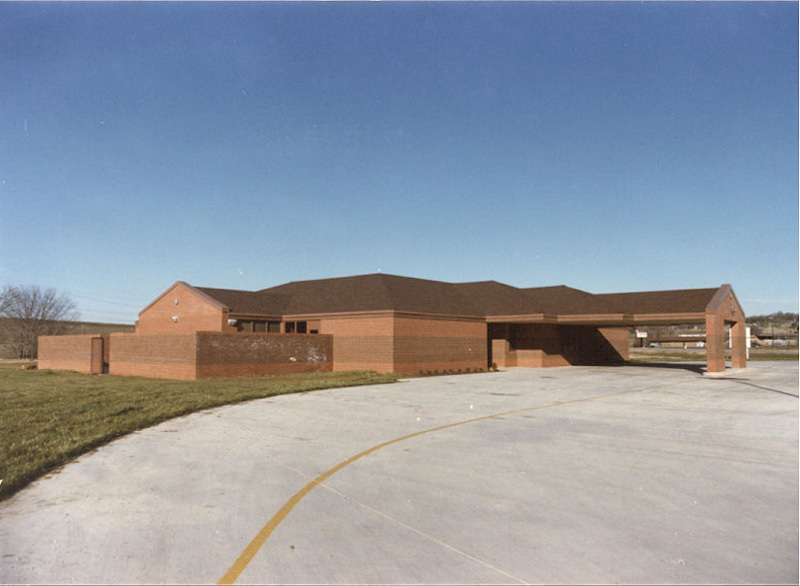 The Handley Middle School provided the space on a temporary basis. 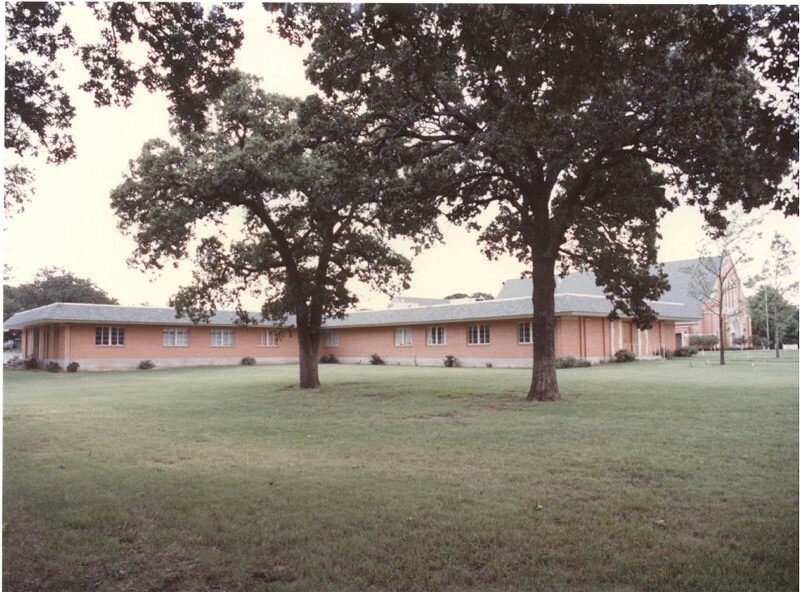 In the fall of 1984, the Early Childhood Center opened. The ECC opened with three pre-kindergarten classes and three kindergarten classes. 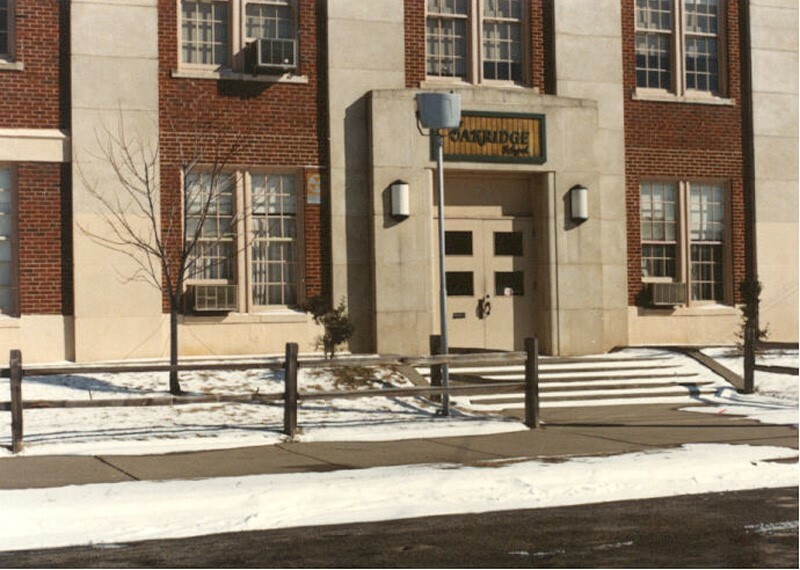 The Upper School moved to the permanent campus in the fall of 1985. 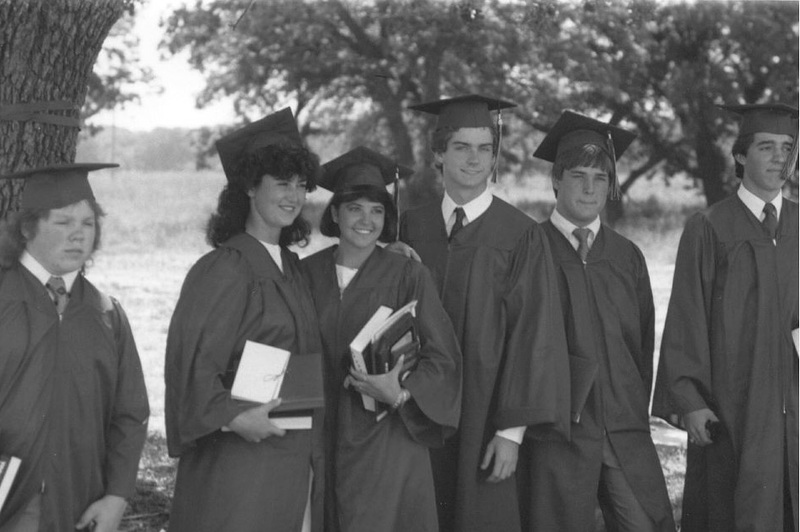 In 1985, seven students became the first Oakridge graduates. 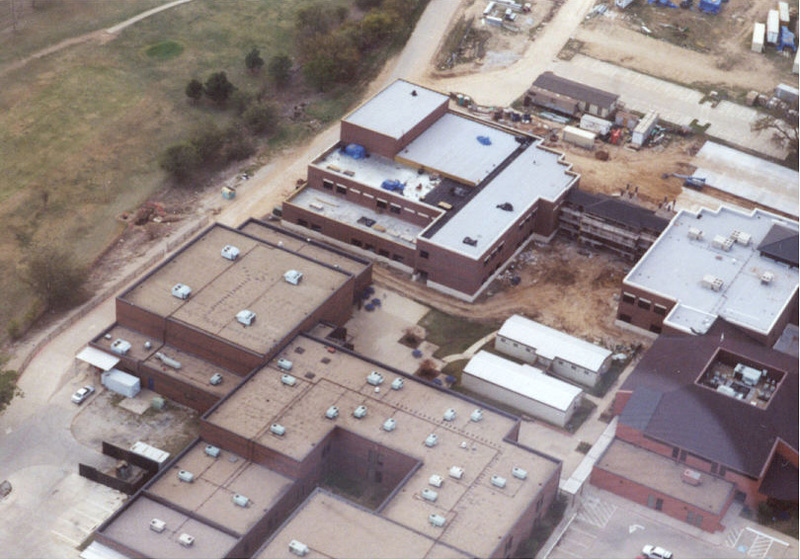 The Lower School, Middle School, and the SAC opened for the 1986-87 school year. 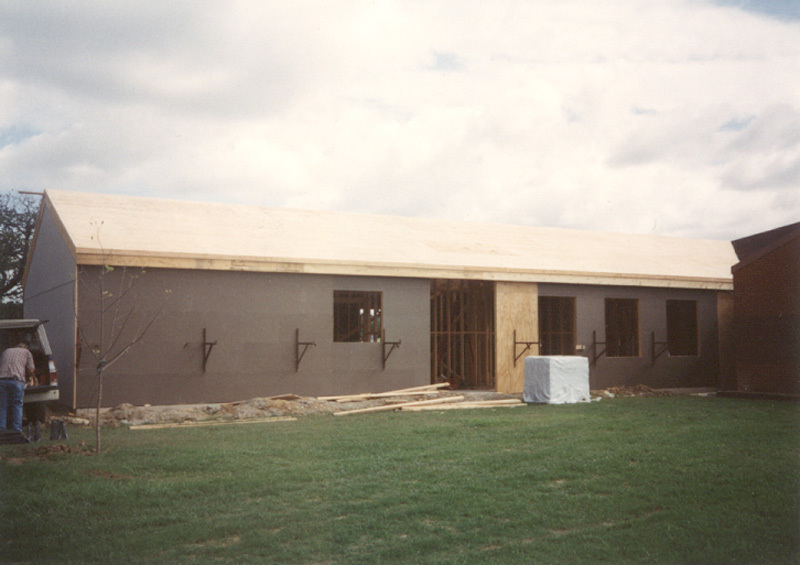 These buildings completed the move to the permanent campus. The Oakridge flag is raised for the first time at the 10th birthday celebration. The extension allowed the ECC to offer classes to 3-year-old students. 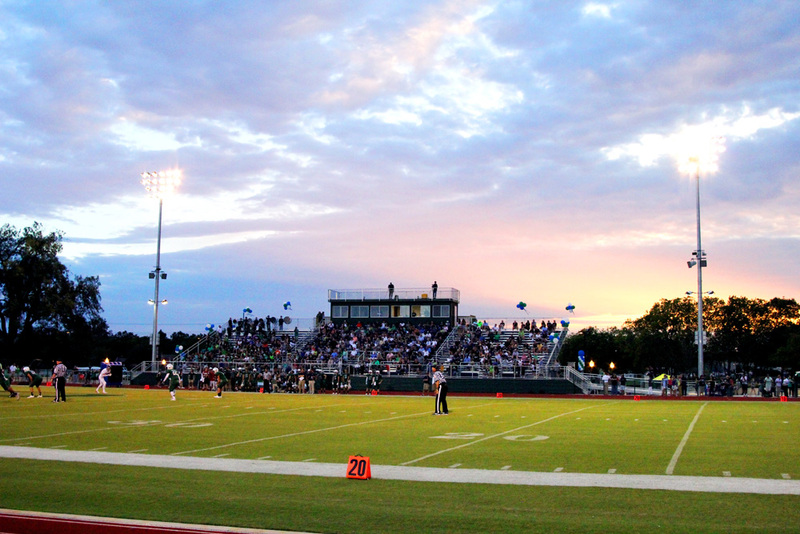 The MAC was built to provide extra athletic space and to serve as a Fine Arts performance area. 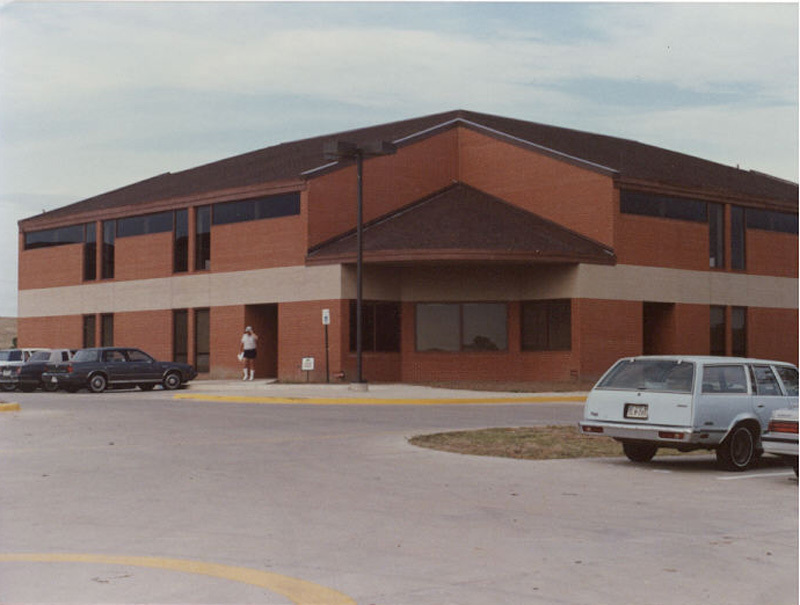 In May 1995, the MAC was dedicated as the Amon G. Carter Activity Center. 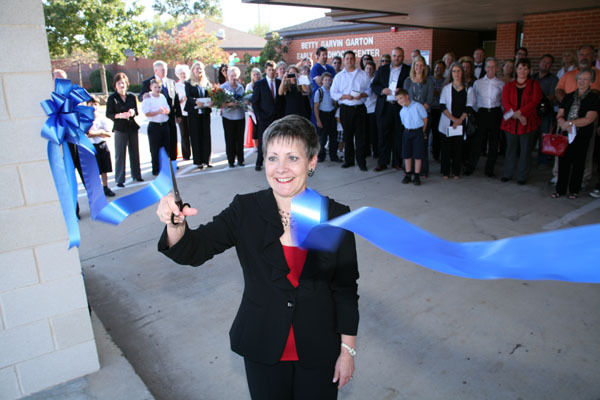 The extension was built to provide a space for foreign language and a state-of-the-art technology lab. 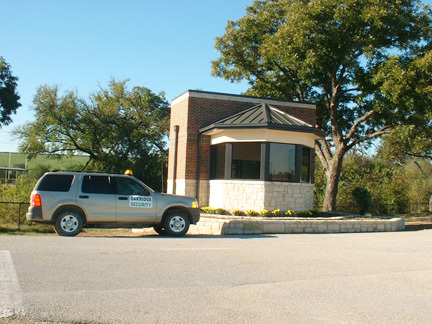 The Information Center was completed in December 1999 and houses the library and the technology lab. 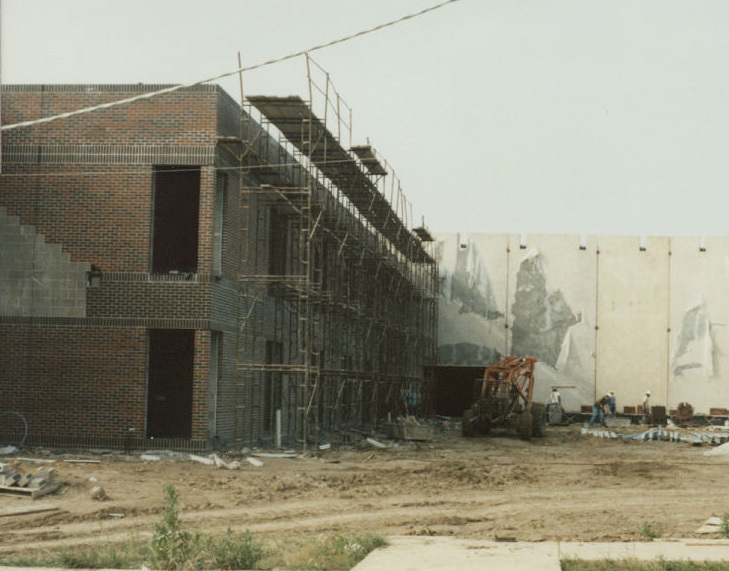 The Fine Arts Center was completed in May 2000 providing 32,000 sq. ft. dedicated to the arts. The Performance Hall has a 400 seat capacity. 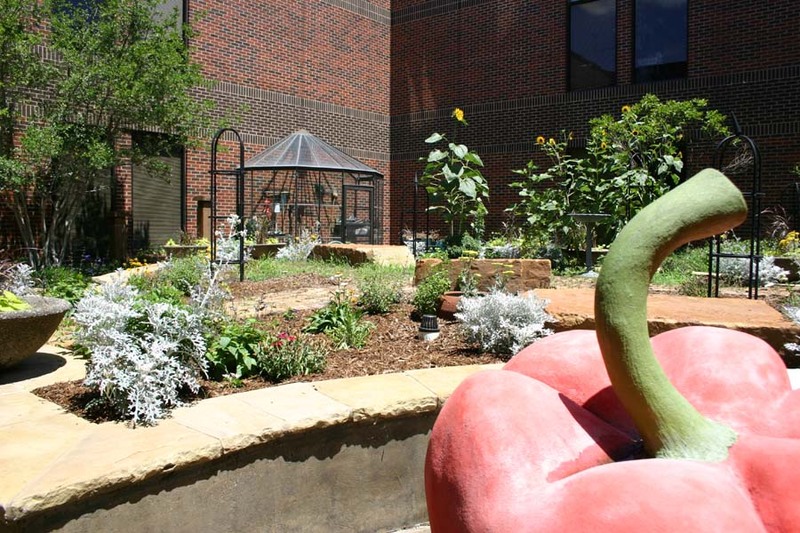 The Garden area was established to provide an outdoor classroom dedicated to horticulture. 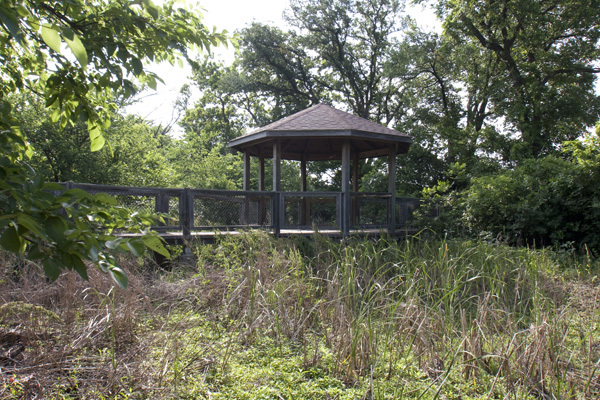 The National Wetlands Project was completed in 2002 and is a nationally protected area and serves as a habitat for nature. 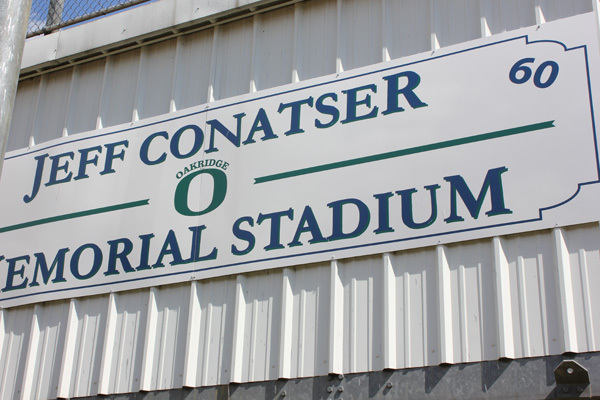 The football stadium was named in memory of alumni Jeff Conatser (class of 1993). The purchase of this property allowed for Oakridge to begin construction on a state-of-the-art athletic complex. Andy Broadus was appointed as President. 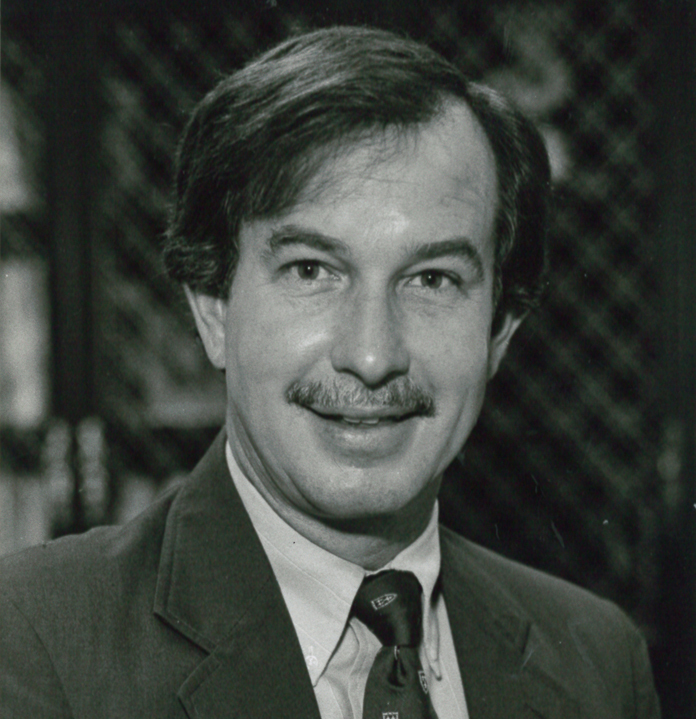 Jon Kellam was appointed as Headmaster. The Kindergarten Center was completed in the summer of 2011. It provides four innovative classrooms and a multipurpose area. 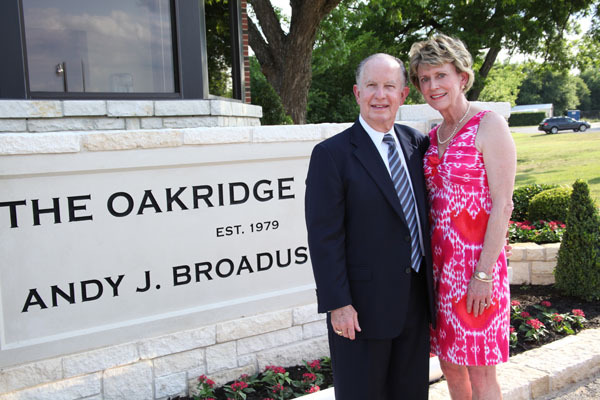 Over the past 35 years, the Oakridge family has strived to maintain the core values set forth by the founding families. It was and continues to be our mission to inspire students to seek their full potential in academics, the arts, and athletics in a challenging and nurturing environment that cultivates social responsibility, mutual respect, and personal integrity. Our vision for the future is to attain national recognition as a college preparatory school that provides educational excellence grounded in responsible character development and ethical leadership.